Araminta Ross was born a slave in Delaware in the early 19th century. Slavery meant that her family could be ripped apart at any time, and that she could be put to work in dangerous places and for abusive people. But north of the Mason-Dixon line, slavery was illegal. If she could run away and make it north without being caught or killed, she'd be free. 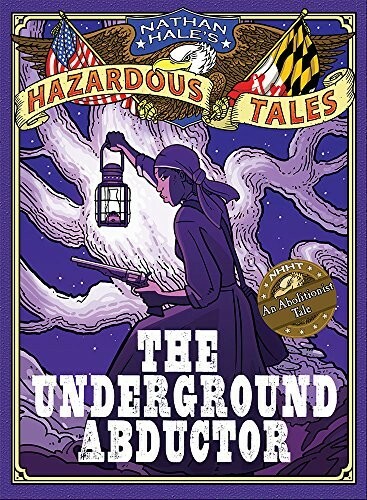 Facing enormous danger, Araminta made it, and once free, she changed her name to Harriet Tubman. Tubman spent the rest of her life helping slaves run away like she did, every time taking her life in her hands. 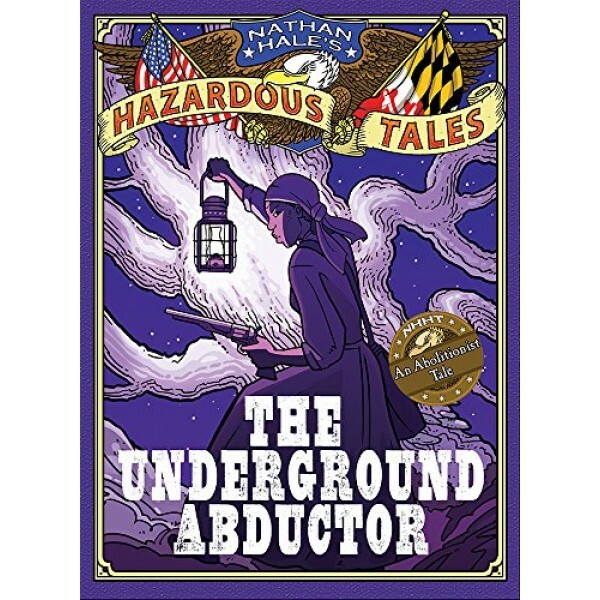 Nathan Hale tells her incredible true-life story with the humor and sensitivity he's shown in every one of the Hazardous Tales graphic novels, perfect for reluctant readers and classroom discussions.